The Independent National Electoral Commission (INEC), has postponed the state House of Assembly election across Mopamuro Local Government Area of Kogi State. 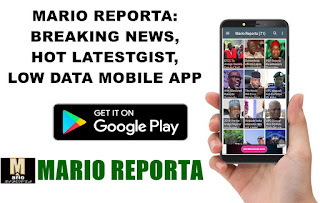 The Electoral Officer, Mopamuro LGA, Mr Opanachi Ojodale, told the News Agency of Nigeria (NAN), at the INEC office in Mopa, that the election was postponed to Sunday March 10, due to wrong ballot papers that were taken to the area. According to Ojodale, the ballot papers belonging to Akpa LGA in Kogi East, were taken to Mopamuro LGA, a development that was discovered in the early hours of Saturday (election day). He told NAN that the new ballot papers for Mopamuro would arrive the LG office later in the day, from Abuja.